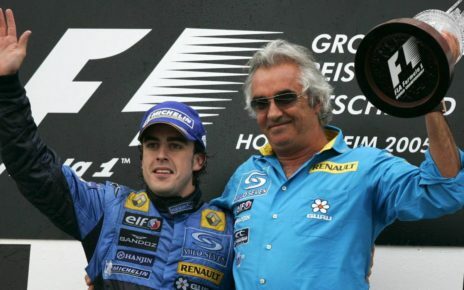 Home>Blog>Will the (rumoured) new F1 qualification help? 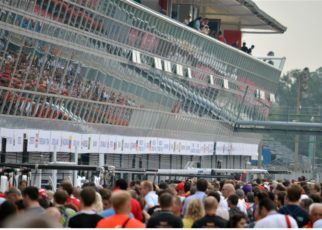 Currently there are rumours in the paddock, or Liberty Media and the FIA already agreed, stating the F1 qualification session completely renewed. The knockout session as we know now in the Formula 1, were the five slowest will drop, will be replaced by an qualification race. Better said; A sprint race will be held on Saturday, which will determine the grid positions for the race on Sunday. So yes, you could say the correction F1 qualification system will be changed. I agree it has to be changed. However, I don’t believe the concept of the sprint race will bring more sensation and drama back on the tracks. Probably Liberty Media and the FIA will just introduce the new qualification set up the coming races. I have to agree, when you hear they will also race on the Saturday it sounds nice. It will may bring more action on the track. However, we forget one thing. Liberty Media is good in not tackle the real problem, and just cover it up with stupid ideas and plans. Such as a new logo, a flip-flop slipper F1 car, and a ban for grid girls. None of these improves the race as we saw already in Australia. Five overtakes…. People pay big money for it can you believe it. Bringing the sprint race, as I will call it, to the Saturday to determine the grid position for the Sunday reminded me somehow A1GP. 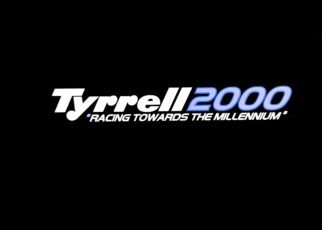 Years ago, at least 10 years, many people travelled to the circuits around the world to see the A1GP series. 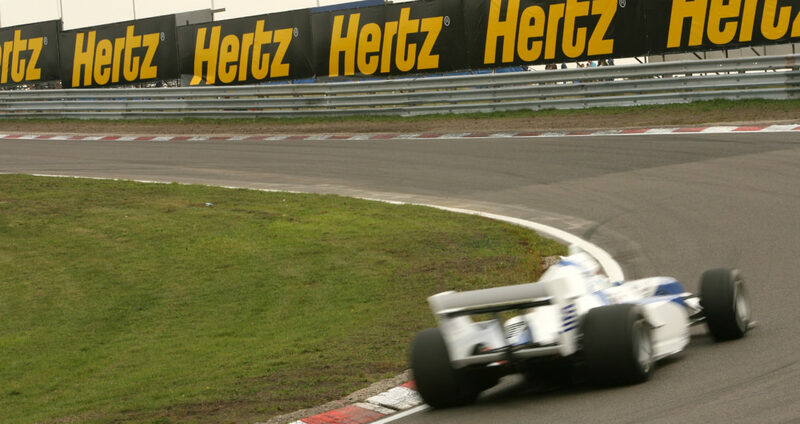 So did I, I saw all the races at Zandvoort. For 40 euro’s you were all weekend on the and around the track. 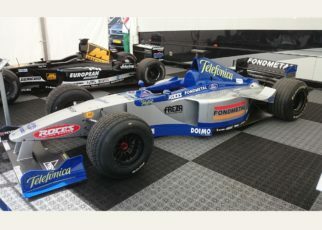 A1GP had also the sprint race on Sunday. It is similar towards what Liberty dreams off. However in A1GP, drivers their position on the grid were determined by their fastest laps during the qualification. 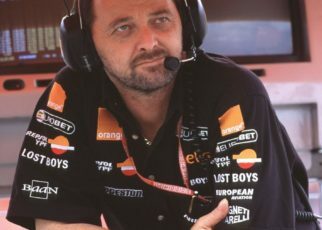 The qualification was at 14:00 local time, and separated in four heats. What if we would introduce this as some F1 qualification system. What if you held two heats of each 45 minutes on the Saturday, and let drivers go as quickly as they can go around the track. 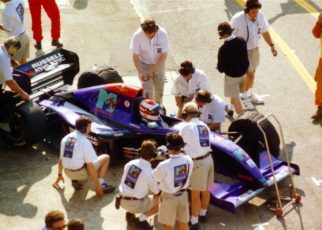 Give them special qualification engines, as the Formula One already had In the past, 4 sets of tyres per session, don’t add a limit to the full tank, and of course ban DRS as this is to easy. However, give them the opportunity to use the Power to Push button. It would improve the activity on the track. In addition, probably the drivers would enjoy a similar F1 qualification set up as well. 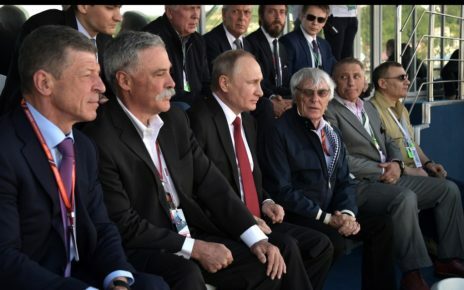 I believe the new F1 qualification set up will be a sprint race as rumoured already. I do not believe that the drivers will battle on the track during this race, and will just use it to set up their car properly for the main race on Sunday. To make the Formula One more attractive and gain those millions of lost fans back, this isn’t the solution. The Formula One should be drastically changed as I already told in my previous blog post. Maybe it is time for the FIA and Liberty to start to listen to their fans. Because there is a good chance that Ferrari will drop their entry in the Formula One in 2021 as the announced rules already resulted in a lot of gossip.